I cook by feel (cook, mind you, not bake so much). Glugs of this, dashes of that. And I love really intense flavor, so in most cases I err on the side of more, not less. If I mess up, no big deal–I am usually cooking in such quantities that I can such add a little more of this or that. 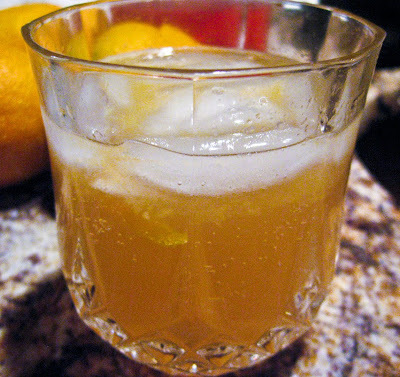 All of which explains why I might be the worst cocktail maker on this earth, why my sister and my father both stared in horror while I “glugged” vodka into my glass. 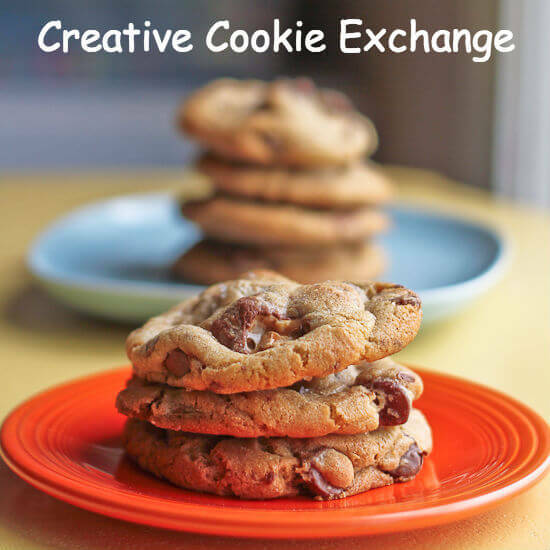 It also explains why this is my sister’s recipe even though it is an original The Spiced Life creation. So thanks, Josie, it was much appreciated! 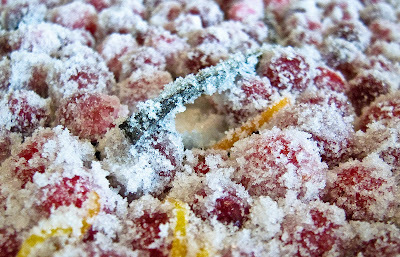 Appreciated because once you’ve made these absolutely delicious Sugared Cranberries there is no way you are letting that vanilla-orange cranberry sugar syrup go to waste. You’ll use it all season long on cocktails–with or without alcohol, for that matter. I am sending you over to A Spicy Perspective for the recipe for the Sugared Cranberries, because Sommer does a fantastic job with the recipe and step by step photos. I only changed one thing–I added the beans of an entire vanilla bean plus the pod itself in addition to a small glug of vanilla extract (think teaspoon). Stir together the first 4 ingredients. Pour ½ cup of this mix over a glass with ice. Top off with the dry soda. 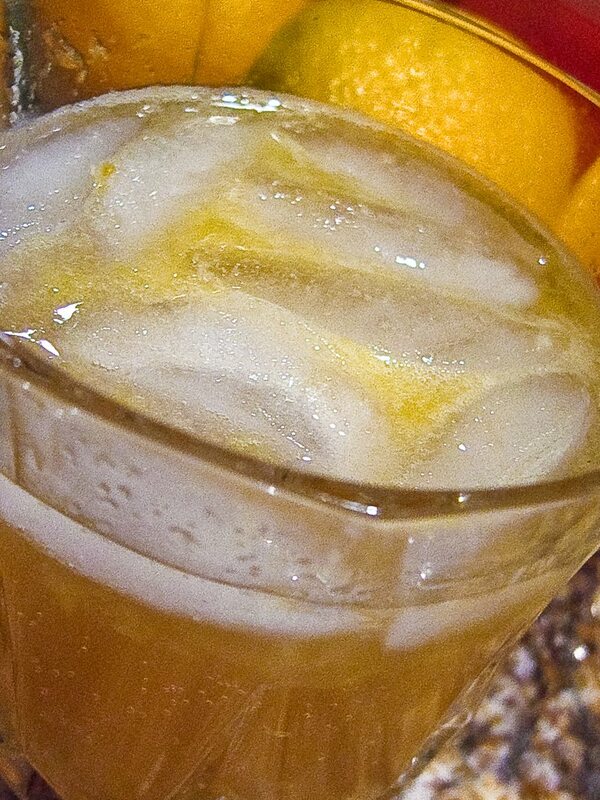 Rub the orange peel around the rim and then twist to release more flavor and add it as a garnish. These cocktails look fabulous!! 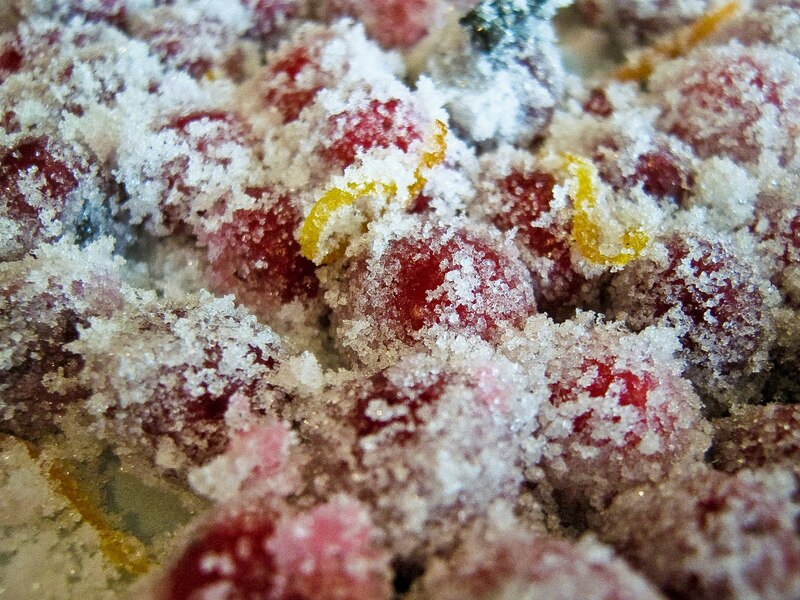 I just buzzed over to A Spicy Perspective to get the sugared cranberry recipe, too!! what a great post, so very colorful and sweet of course. This cocktail looks great! I'll have to give it a try! great beverage, laura. very festive. The perfect drink. I love all of the ingredients and wish I could have a glass right now.